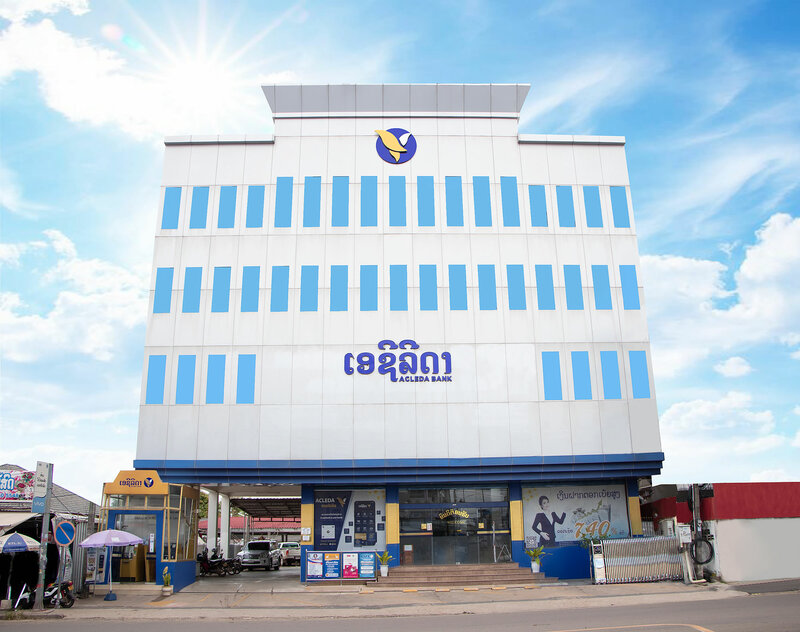 How is ACLEDA Bank Lao service? 1. 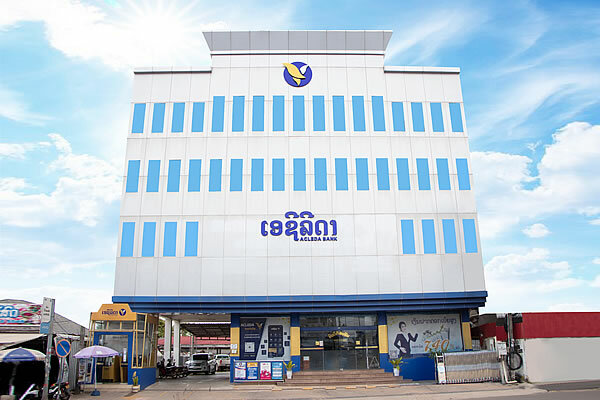 What kind of services have you been using with ACLEDA Bank Lao? 2. How is ACLEDA Bank Lao service? 3. Is there anything you are dissatisfied with? 5. Please fulfill the following information, if possible.